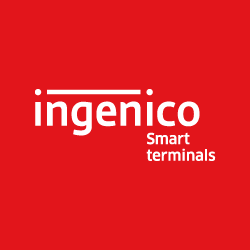 Ingenico Group (Euronext: FR0000125346 - ING), the global leader in seamless payment, today announced its revenue for the first quarter of 2018. 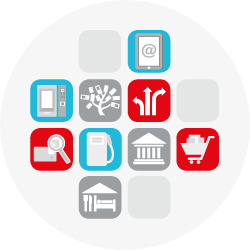 Ingenico Group (Euronext FR0000125346 – ING), the global leader in seamless payment, today announced that the National Bank of Australia (NAB), a major Australian bank, has launched Ingenico’s Web app Marketplace, allowing to deploy business services to NAB’s terminal estate. Ingenico Group (Euronext: FR0000125346 - ING), the global leader in seamless payment, today announced a new partnership with French retailer GO Sport to process payments for go-sport.com, the company’s new online marketplace. Solid results, 2017 objectives achieved. Mid-term outlook: EBITDA double digit CAGR between 2018 and 2020.